Communities shouldn’t wait for a flood or a hurricane to see how land use choices will affect their ability to remain resilient in the face of disaster. Ever since the first edition of Dangerous by Design came out in 2009, Florida has had the dubious distinction of having the highest rate of people being struck and killed by cars while walking of any state in the nation. In light of that problem, municipalities and public agencies across Florida have been working to make streets safer. Now, communities in Central Florida specifically are coming together to make progress on those goals. Over the past nine months, Smart Growth America, in partnership with the Winter Park Health Foundation, has worked with municipalities and agencies in Central Florida on a series of workshops to implement Complete Streets—streets that are safe and comfortable for everyone, no matter their age, ability, race, income, or how they chose to travel. Changing the way streets are designed, particularly in places with chronic collisions like Florida, is one of the most important steps public agencies can take to prevent people from being struck and killed while walking. 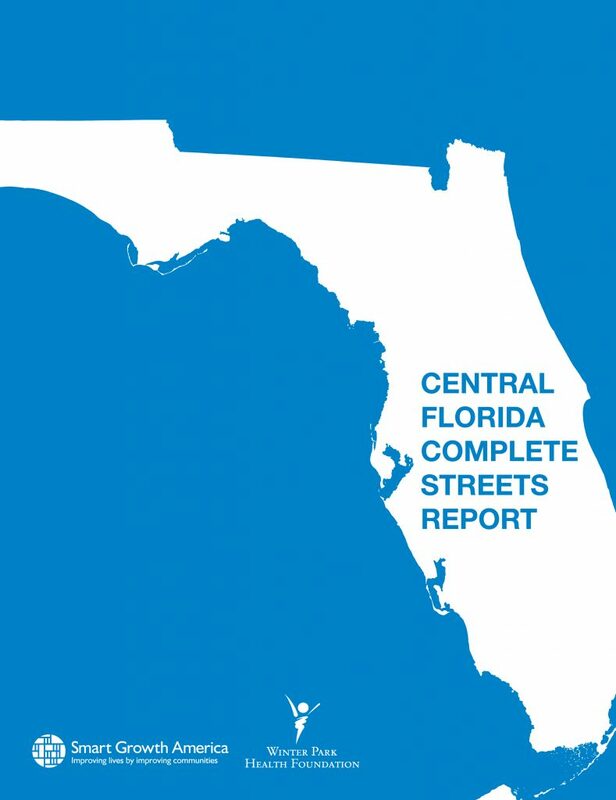 Last month, the National Complete Streets Coalition joined the South Florida Safe Streets Summit, an annual conference co-hosted by the metropolitan planning organizations (MPOs) of Broward, Palm Beach, and Miami-Dade counties. The day was jam-packed with informative and inspirational presentations by local elected officials, planners, authors, professors, and transportation advocates, and Emiko Atherton, Director of the National Complete Streets Coalition, delivered the keynote address. Here are five things we learned during the event. On Tuesday we released Dangerous by Design 2016, new research looking at the epidemic of pedestrian fatalities across the United States and how changing the way we build our streets can help address it. Downtown Longwood, FL is already home to a SunRail station and new development. How can the city make the most of future growth? Photo via. Downtown Longwood, FL is already home to a SunRail station, and new residential and retail development projects are in the works. 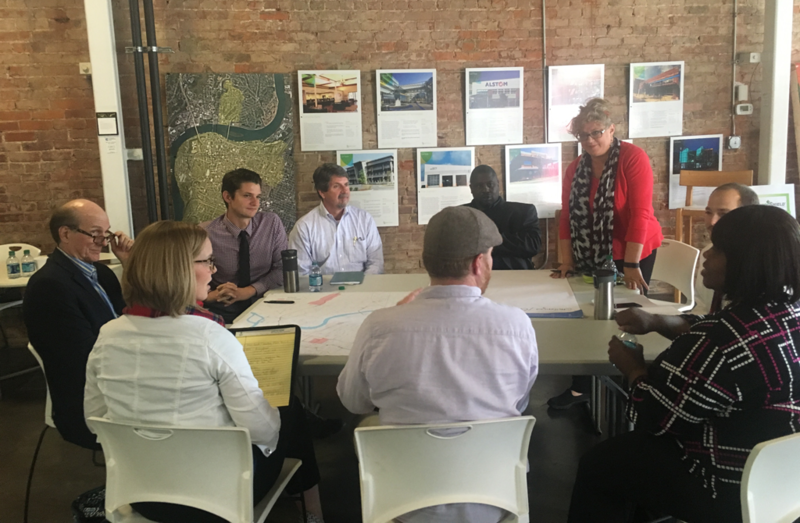 Now the city is thinking strategically about how to make the most of all this growth, and they asked Smart Growth America for help.